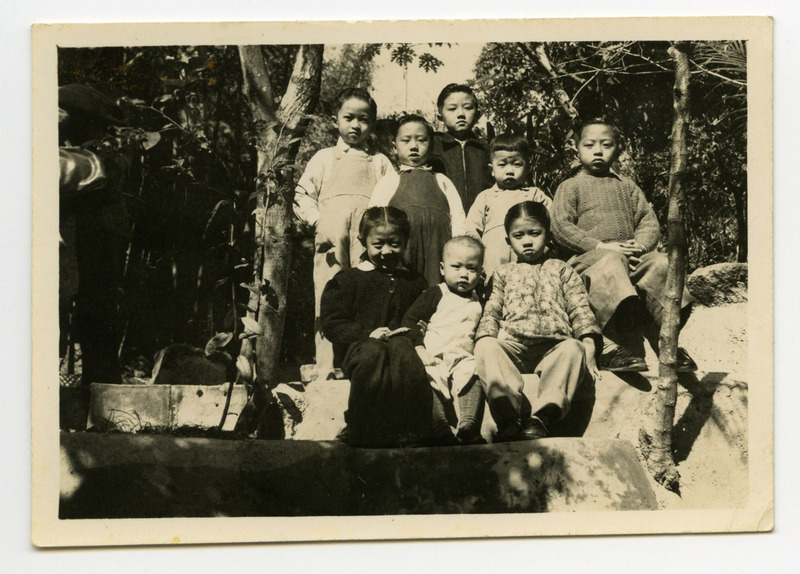 Tai Ching (far right) grew up with eight sisters who often ganged up on him. His elder brother by 12 years had no time for him. He was constantly in direct competition with his half brother, with the two wives using them as pawns to gain Bunnan’s attention. Several years later, he was joined by a younger brother who became Bunnan’s favourite. Growing up, he enjoyed his own company and spent the majority of his time playing the piano left behind by one of Bunnan’s German partners. He also enjoyed making homemade bombs.